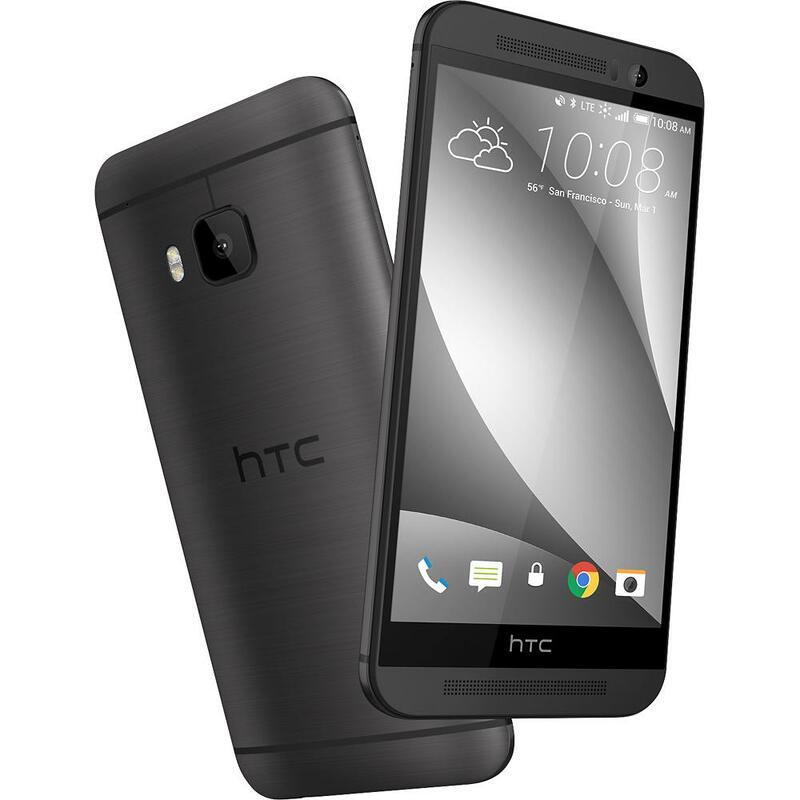 HTC will announce the One M9 in just under an hour, but the cat is already out of the bag. Best Buy posted the device within the last couple hours in a listing that includes both a picture, the full list of specs, and a price. 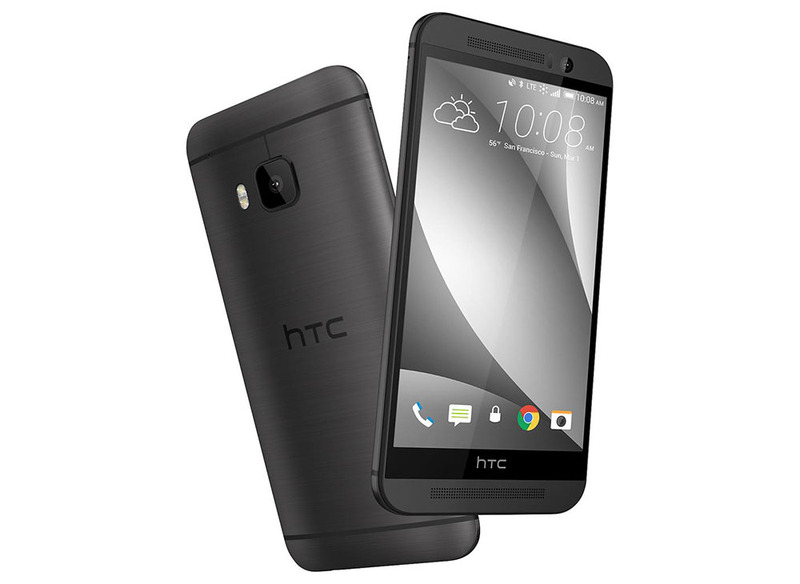 According to Best Buy, the HTC One M9 is indeed a slight upgrade in terms of design over last year’s HTC One (M8), will cost $649 off-contract, and matches every spec leak you have heard over the last couple of months. Best Buy has all but confirmed that the phone will sport a 5-inch 1080p Super LCD3 display, 4G LTE, Android 5.0, Qualcomm Snapdragon 810 (MSM8994) processor, 3GB RAM, 20MP rear camera, 4 Ultra Pixel front camera, 32GB internal storage with a micro SD slot, and come in gunmetal grey. 2.0GHz Qualcomm Snapdragon 810 MSM8994 processor with 3GB RAM for reliable performance. Enables rapid Web access. Mobile hotspot capability lets you share wireless access across devices. Makes it easy to connect to the Internet while within range of an available wireless network. With 1920 x 1080 resolution simplifies content navigation and presents media in rich detail. Offers plenty of room for file storage. A microSD slot accepts compatible cards up to 128GB (not included) for easy expansion. Allow you to capture special moments to share with loved ones.